Leave the Sacramento river alone. Anyone who believes that the delta smelt have anything to do with water restrictions is mistaken. It is a rouse to keep the morons who think that they can steal the most of the water from it and not suffer any consequences . For the blind–If you take any more water than is now being sent to southern Ca. then you decimate hundreds of thousands of Delta wetland acres that thousands of businesses depend on. 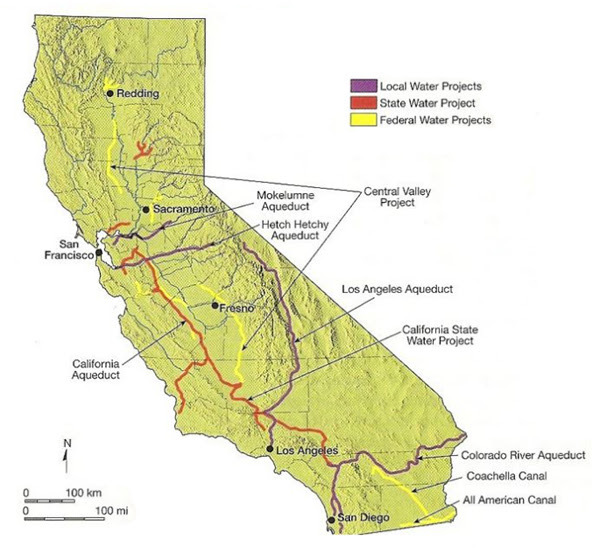 The mental midgets of southern California need to build reservoirs in their own regions to capture water to serve their own needs. The Sacramento River is not their personal possession to do with what they please. Resources in ANY given area are limited so how about a little control on how many people we have here in California ? I vote to kick out liberals and Demoncraps that want to destroy the state and country in favor of new world order and a world without borders. There would be more than enough resources to go around after that.